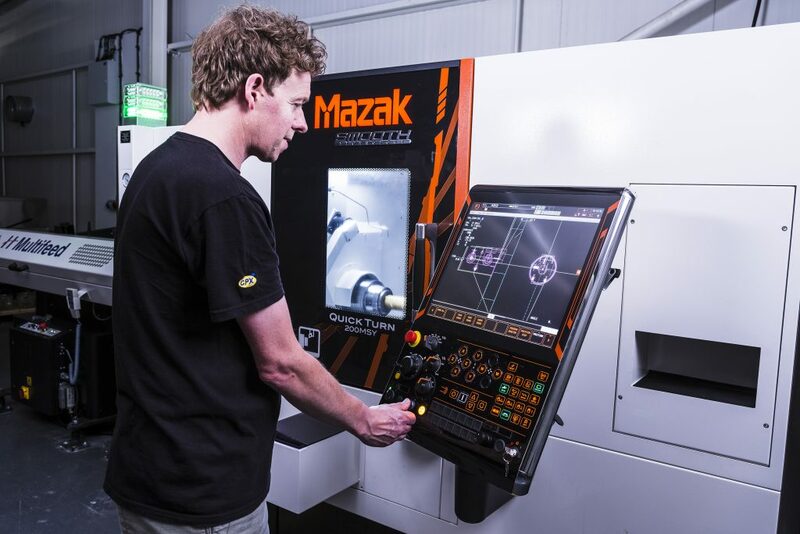 Precision UK have recently invested over £250,000 in their latest state-of-the-art CNC milling facility. This new technology allows Precision to quickly and efficiently produce complex brass components to exacting tolerances, whether in the design & development of new products or the manufacture of components for existing products. This fast and flexible manufacturing approach will bring increased control over quality, reduce wastage and ultimately bring down the cost of products to the customer.